Canyonlands By Night and Day is the most experienced jet boat company on the Colorado River, running tours since 1963 from Moab. 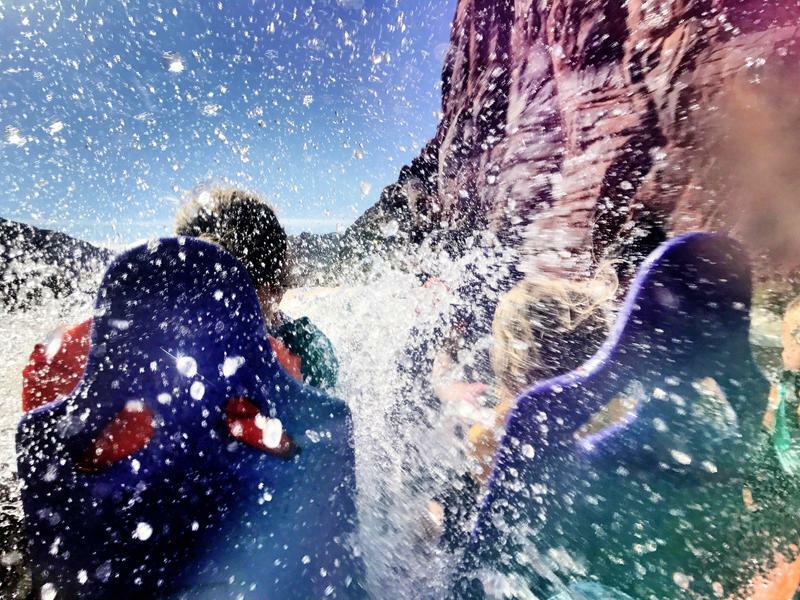 A family-owned business offering day trips to Canyonlands National Park and various evening dinner boat cruises. You can book water, land or air tours for your one-stop-shop of Moab’s best tours! Try the world renown Sound and Light Show, take a 3 hour jet boat trip past Dead Horse Point or enjoy live Western entertainment on the UnWine’d & Dine. No matter your age or taste, Canyonlands By Night & Day will give you memories to last a lifetime. Visit www.canyonlandsbynight.com for more information or call 435-259-5261. Mountain bike adventures with professional guides. 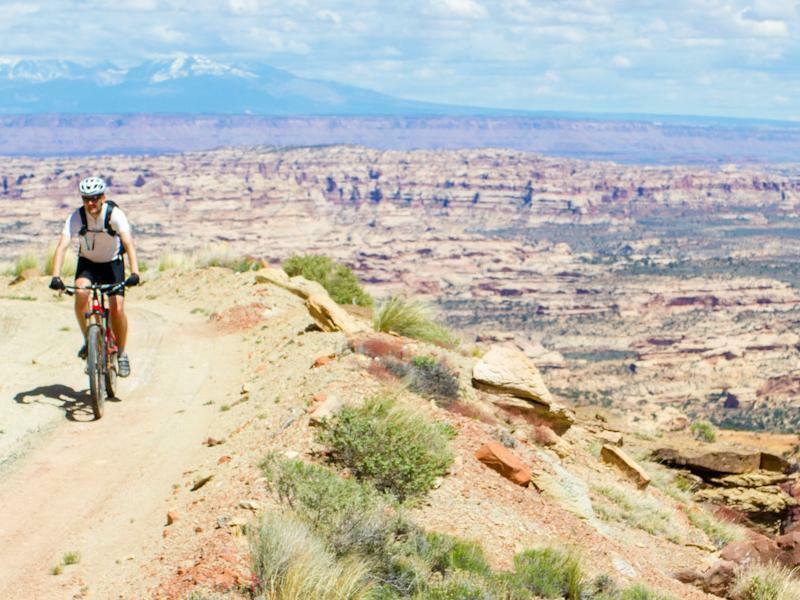 Daily guided rides throughout Southern Utah; Canyonlands National Park -White Rim and Maze Tours, Bryce and ZIon Naitonal Parks, Kokopelli Trail, Moab and Gooseberry Mesa. North Rim of the Grand Canyon, Colorado and Oregon singletrack.